Information+Aesthetic – An homage to art- in all its forms. Jean-Pierre Cassigneul has been painting his extraordinary work since the 1950’s. His first show was in 1952 in Paris, when he was just 17 years old. He is known for creating works of women in floral hats that often reflect the fashion or the trends of the time….Cassignuel paintings embrace the flat, bright colors forming his compositions. The frequent use of a dark outline to define the shape of a sailboat or a woman’s silhouette are reminiscent of woodblock imagery. His subjects are also of everyday scenes as if you have just walked into a moment in time [‘A Closer Look at Jean-Pierre Cassigneul,’ Ackerman’s Fine Art Blog]. Though still living, Cassigneul’s aesthetic reflects that of his predecessors: he was greatly influenced by the early 20th century Post-Impressionist group Les Nabis– Pierre Bonnard, Edourard Vuillard, Maurice Denis, et al- as well as by the work of Dutch Expressionist and Fauvist Kees Van Dongen. 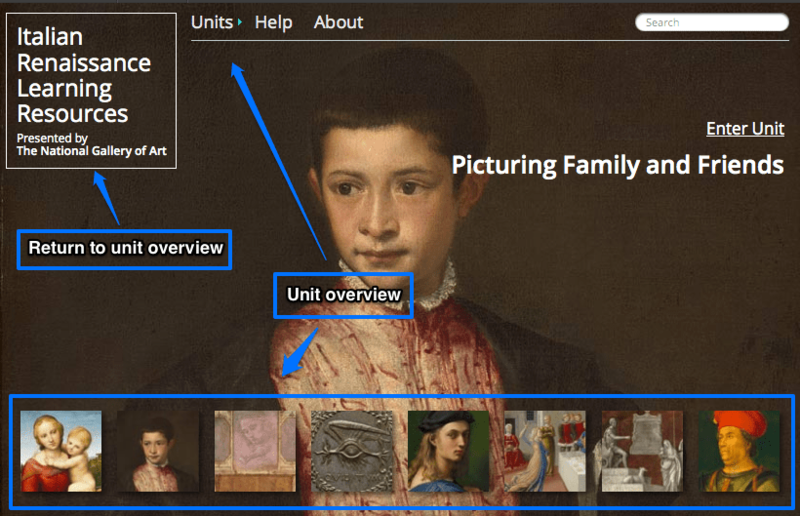 About: Italian Renaissance Learning Resources is a free, user-friendly online learning tool that provides authoritative coverage of major themes in Renaissance art. 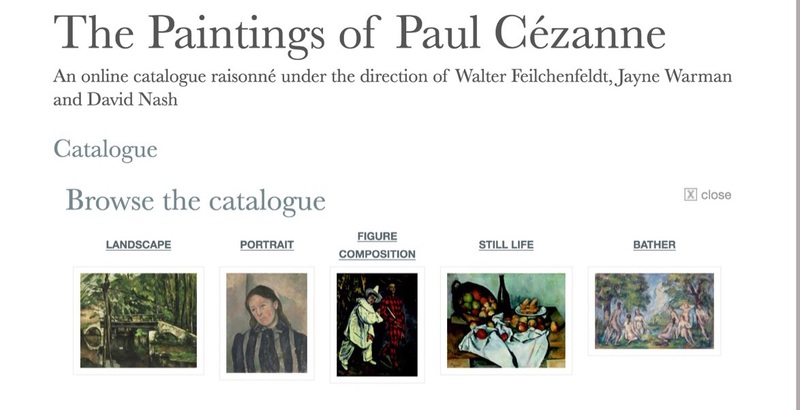 The project is a collaboration between the National Gallery of Art, Washington and Grove Art Online (Oxford University Press), a leading reference on Western and Non-Western visual arts and culture. The Italian Renaissance Learning Resource site is composed of eight units, each containing multiple essays, images, activities and other supporting resources. The site also contains a number of global tools to assist in reference and navigation. Mission: To preserve images of artwork for future generations, to provide the photographic equipment needed to achieve iconographic conservation purposes and to make the images available to all audiences, including individuals, scientists, and other professionals. 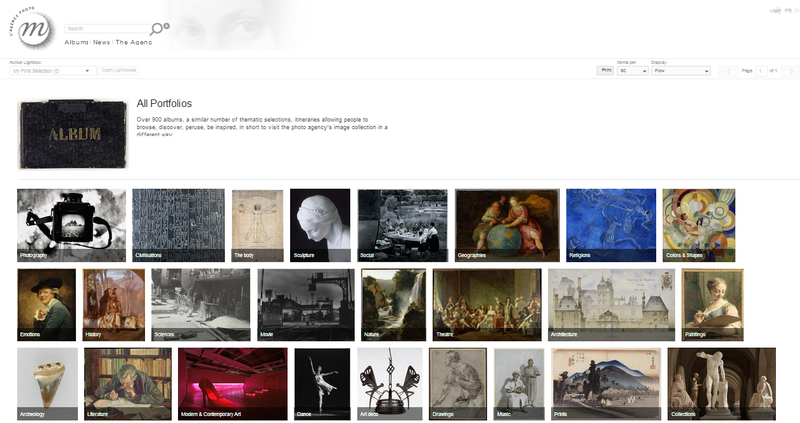 About: Keeping true to its mission, RMN-GP provides open access to nearly 800,000 photographic images of artwork from France’s national and regional museums including the Louvre, the Musée d’Orsay, the Centre Pompidou, Chantilly’s Condé Museum and Palais de Beaux Arts of Lille; as from foreign collections such as London’s National Gallery, New York’s Metropolitan Museum of Art, Dresden’s Gemäldegalerie Alte Meister and Florence’s Uffizi Gallery. Lyonel Feininger, In a Village Near Paris (Street in Paris, Pink Sky), 1909. Lyonel Feininger (American, active in Germany, 1871–1956), In a Village Near Paris (Street in Paris, Pink Sky), 1909. Oil on canvas, 39 ¾ x 32 in. (101 × 81.3 cm). University of Iowa Museum of Art, Iowa City; gift of Owen and Leone Elliott. © Lyonel Feininger Family, LLC./Artists Rights Society (ARS), New York. (Image: Jackson Pollock, Mural, 1943. Oil and casein on canvas, 242.9 x 603.9 cm. Gift of Peggy Guggenheim, 1959.6. University of Iowa Museum of Art. Reproduced with permission from The University of Iowa. 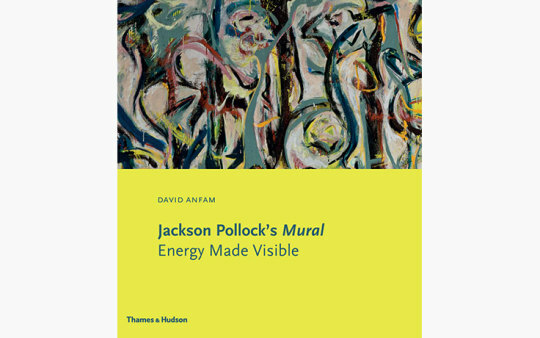 On view at the Peggy Guggenheim Collection, Venice: Jackson Pollock’s Mural: Energy Made Visible (April 23 through November 16, 2015). Insight into Jackson Pollock’s Mural from conservation scientists and curators at the Getty Conservation Institute (GCI).